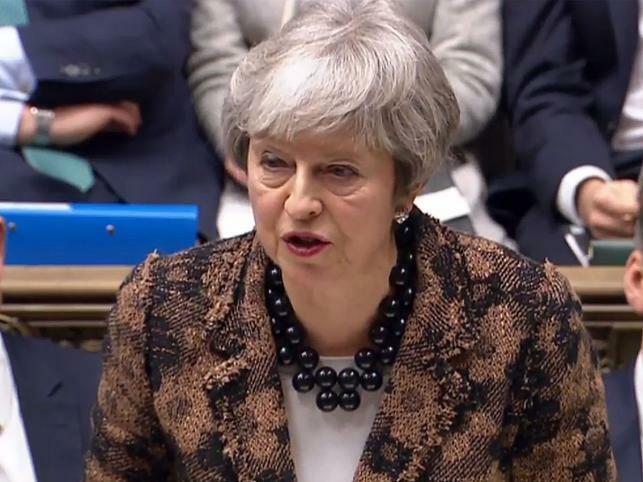 (London) – Prime Minister Theresa May said she would seek further talks with Brussels to salvage her Brexit deal, but offered no new solutions to break the deadlock, just 10 weeks before Britain is scheduled to leave the European Union. May offered guarantees to the opposition Labour party on workers´ rights and promised greater input for lawmakers over future trade talks with the EU. But she said her focus would be on addressing concerns among her own Conservative MPs and Northern Ireland´s Democratic Unionist Party (DUP) over the controversial Irish border “backstop” plan in the current deal.